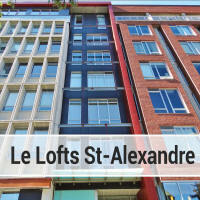 The Louis Bohème building was finished in 2009 and has attracted a lot of attention due to its very ‘design’ appearance. 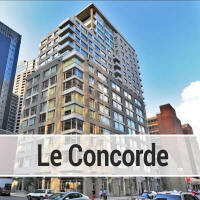 It is one of the tallest condo buildings in the area. On the NW side, one can see the Mountain and Park Avenue all the way to the sports grounds. Views from the SE side include Jacques Cartier bridge, the St Laurent river, Old Montreal and the Downtown Skyline. 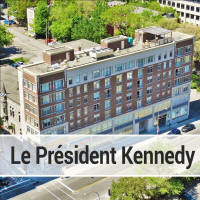 The building has 280 units with a balanced number of one bedroom and two bedroom designs. 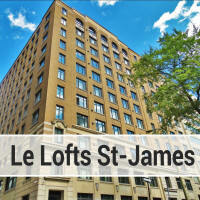 Amenities include a gym, an indoor pool, a sauna, a party room, and 24/7 doorman service. The four elevators allow easy access to the condos. 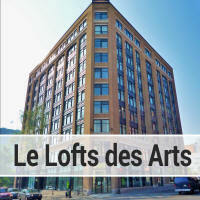 Units on the lower floors overlook the park, the inner gardens, or the Place des Arts and its summer festivals. 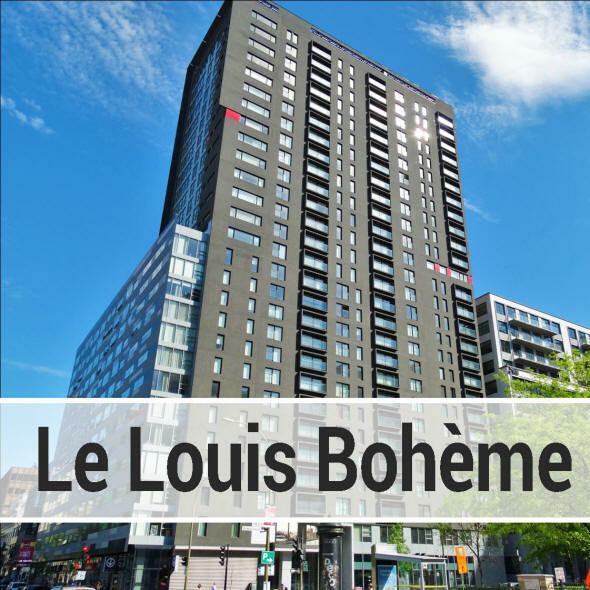 Condos in the Louis Boheme usually start around the mid-$300,000's and go up to $800,000. Occasionally more.